Beach Club Resort is a sister to the Yacht Club Resort and Beach Club Villas. All share the common theme of turn-of-the-century east coast beach towns. The resort's brightly colored clapboard exteriors with gingerbread details look like a well-cared-for club on Martha's Vineyard…albeit a great deal larger. The Yacht Club side is a bit more so, but both resorts tend to the formal side. Hardwood floors, wainscoting, and brightly polished brass nautical knick knacks and decor, all lend themselves to the sea-side themeing. 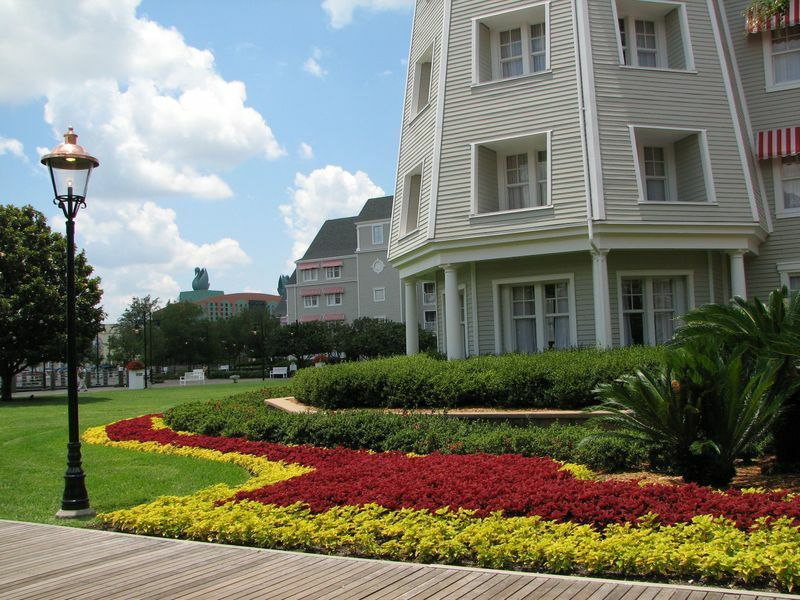 The resort is located just a short walk from Epcot and directly across from Boardwalk Resort and adjacent, of course, to the Yacht Club Resort. The Swan and Dolphin hotels as well as Disney's Hollywood Studios are a longer walk away. This provides many options for meals and recreation in close proximity to your hotel room. # of Buildings: 1 very large building with all guestrooms plus a poolside bar and one standalone laundry building. Laundry: There are two self-service laundry rooms, one in the building and another in a separate building by the quiet pool (the Yacht Club laundry room is similarly set up and within walking distance). A laundry service is also available. Pools and Swimming: There is one quiet pool at the Epcot end of the building. Beach Club shares the Stormalong Bay swimming area with the Yacht Club resort and it includes several different areas as well as several Jacuzzis and real sand in the pool. A children's wading pool is also available at Stormalong Bay. Gym and Exercise: The Ship Shape Health Club is also shared with the Yacht Club Resort and has strength machines and aerobic equipment. Trails in the area offer many options for jogging; volleyball and tennis courts are also available on site. Spa: Massages are available, by appointment, at the Ship Shape Health Club. Smoking: Smoking is allowed in designated areas only. There is no smoking allowed in guest rooms or on patios or balconies. 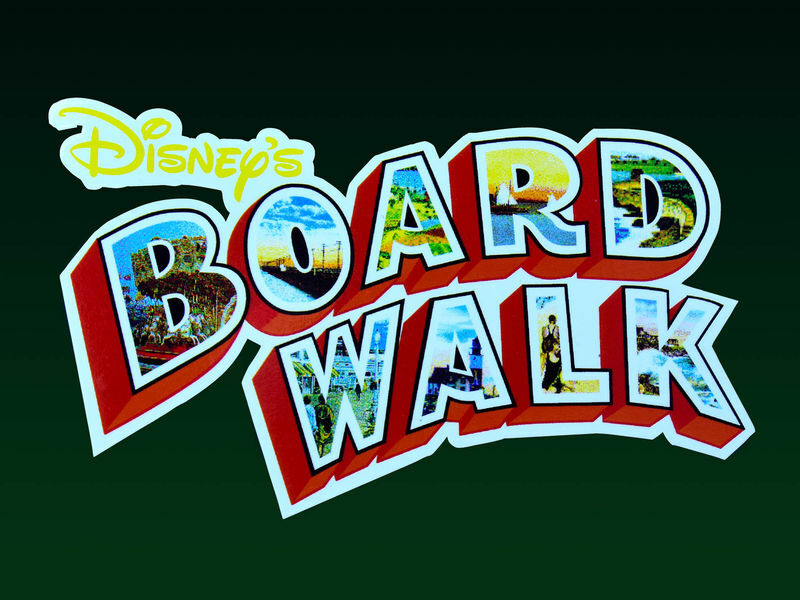 On foot: From the Beach Club resort, you can easily walk to Yacht Club resort, the Boardwalk resort, and Epcot. A path along the canal also allows for a longer walk to Disney's Hollywood Studios as well as the Swan and Dolphin hotel. 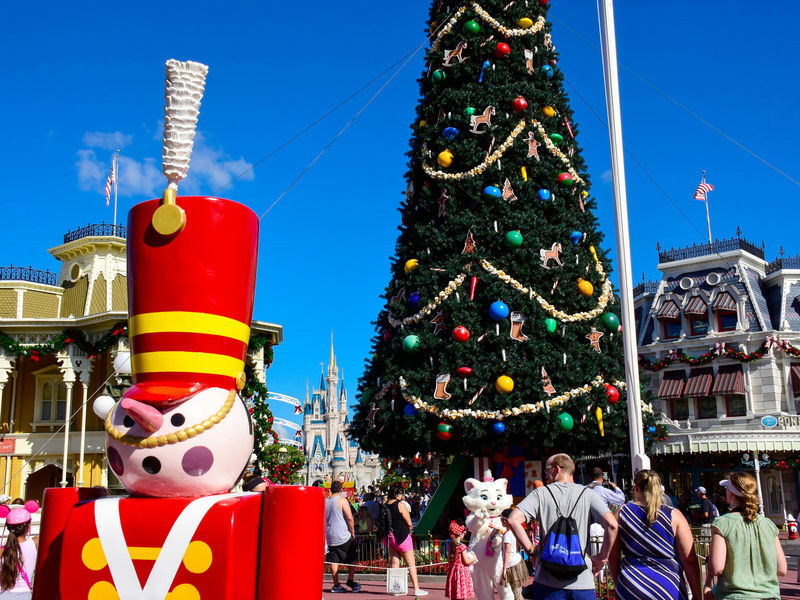 Bus: Busses allow direct access (without transferring) to Magic Kingdom and Animal Kingdom parks as well as the Yacht Club and Boardwalk resorts. Buses to Disney Springs also stop at the two water parks; from Disney Springs you can transfer to busses for all other destinations. Monorail: Accessible by walking through Epcot. Beaches and Cream A turn-of-the-century soda fountain with all the ice cream and grilled goodness that implies. Cape May Cafe Goofy and friends host a character breakfast buffet in the morning. Dinner is a seafood buffet. Other dining — Beach Club Marketplace offers light self-service fast food options for resort guests. Hurricane Hanna's is a poolside bar and also has grilled items. There are two other lounges in the resort, Rip Tide and Martha's Vineyard, where adults can get the beverage of their choice. The dining options of the Yacht Club resort, Boardwalk resort, as well as Epcot's World Showcase are easily accessible on foot. Bayside Marina — Reserve specialty cruises (including the popular IllumiNations Cruise or guided bass fishing trips) or just rent one of several different watercraft for personal use. IllumiNations — While the nuts-and-bolts of Epcot's signature show on World Showcase Lagoon are not visible from Beach Club Resort several areas around the complex provide decent viewing of the shows higher fireworks. It is also an easy walk into the park to take in the entire show. Lafferty Place Arcade — A video arcade. Sandcastle Club — An evening child care/entertainment option. Reservations are required for a 4-hour maximum drop off and children will be presented with a variety of games and activities to keep them occupied. Stormalong Bay — The resort complexes large multi-area pool is an attraction in itself. The quiet pool is open 24 hours, but the more interesting parts have hours that vary seasonally. Access is limited to resort guests so make sure eat least one member in your party has a resort ID with them when entering. Atlantic Wear and Wardrobe A typical resort gift shop combining basic sundries with resort and Walt Disney World logo items and souvenirs. Periwig's A barbershop near the Ship Shape health club.